› ŠKODA AUTO CEO: "Entering the Singapore market is a further step in implementing ŠKODA's Strategy 2025." Mladá Boleslav, 22 March 2018 – ŠKODA AUTO will also be delivering vehicles in Singapore from May this year. 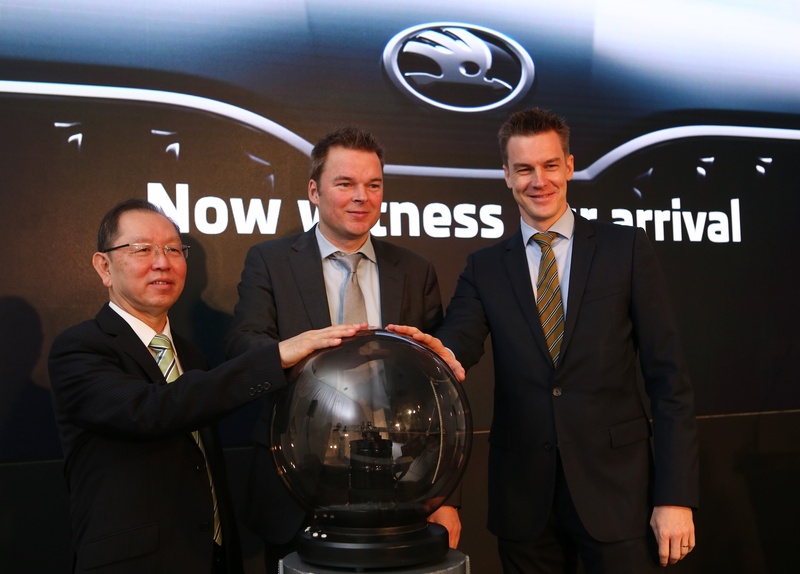 On Thursday, ŠKODA AUTO has opened its showroom in the Southeast Asian city-state. The importer and trading partner is Volkswagen Group Singapore (VGS). At its market launch in Singapore, ŠKODA AUTO will be offering five models. “In Strategy 2025, we set out plans to expand ŠKODA’s global presence from 102 to a total of 120 markets. Entering the Singapore market is a further step in the consistent implementation of this plan,” says ŠKODA AUTO CEO Bernhard Maier. The brand takes off in Singapore with the ŠKODA RAPID SPACEBACK, OCTAVIA and OCTAVIA RS, the SUPERB, and the SUVs KAROQ and KODIAQ. 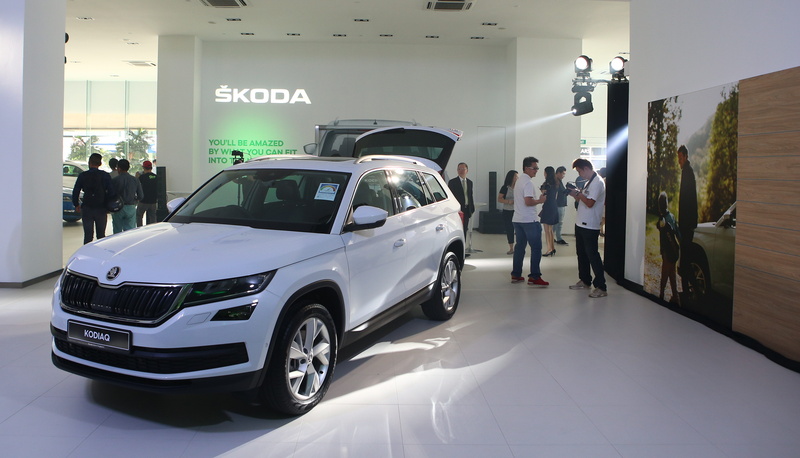 On Thursday, representatives of ŠKODA AUTO and Volkswagen Group Singapore (VGS), which will act as an importer and trading partner, have opened the central exhibition and sales location. New vehicles will be delivered to customers from May 2018. 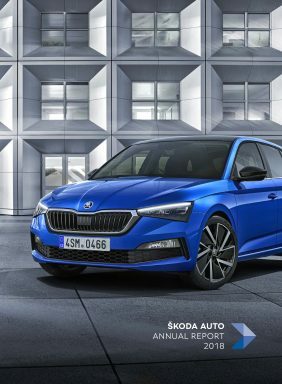 ŠKODA AUTO has invited all owners of a ŠKODA vehicle in Singapore to the opening. Although the city-state government has introduced a cap on private car registrations, Singapore’s automotive market is regarded as a stepping stone to entering Southeast Asia. The company’s further internationalisation and the conquest of new markets are key areas of action set out in ŠKODA’s Strategy 2025. Other cornerstones of the strategy include the topics of electromobility, autonomous driving and connectivity, the digitisation of products and processes and expanding the traditional automotive business to cover a wide range of mobility services. With this strategy, ŠKODA AUTO intends to grow in two dimensions: vehicle sales shall continue to rise, while new business areas such as digital mobility services will also support the brand’s growth.